The book is excellent and had me guessing who done it. However, I'm confused. 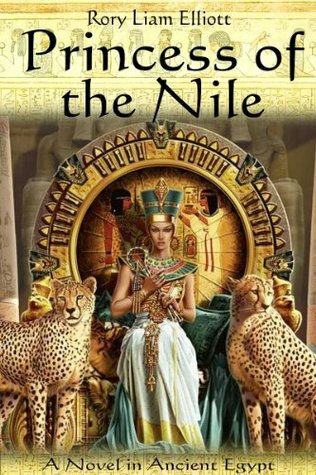 The book I read was Princess of Egypt by Nathaniel Burns, and this book, same story, different title and author. There also shows another book, same title, same story and another author (3 books, same story, different titles and each with a different author). Confusing.